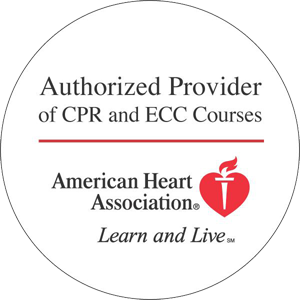 HeartCert (formerly Twin Cities Safety) operates locations throughout MN and the nation, including: Minneapolis/St. Paul Minnesota, Burnsville, Eden Prairie, Woodbury, Cottage Grove, Western Wisconsin, Brainerd (North Central) MN, Duluth MN, Florida and Anchorage Alaska. We pride ourselves on superior customer service and convenient safety solutions. We will beat any documented competitor price. If you have questions about our services or need assistance please contact us anytime. We now offer AED sales and compliance, if you are in need of a quote or information for purchasing an AED please fill out the contact form below. We also offer great business and group discounts. Ask us how to setup a course at your location, or buy our convenient discounted class vouchers to be used at a time convenient for each individual. If you need to cancel a course, want to join our team/become an instructor, align with the TCS or have other questions, please fill out the form below.